From roofing to water damage repair and beyond, Bloomfield Construction is a 24-hour home improvement and insurance contractor. Our team is dedicated to providing high-quality service on each and every project we complete. We will match any written quote, and even offer you a better warranty. 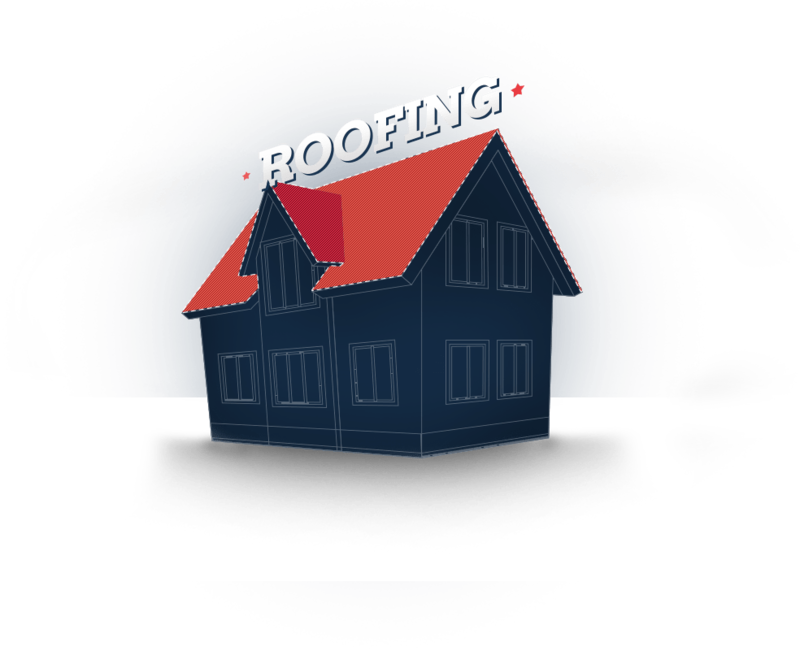 If you’re interesting in learning more about our roofing and water damage services, simply give us a call or fill out the form below.